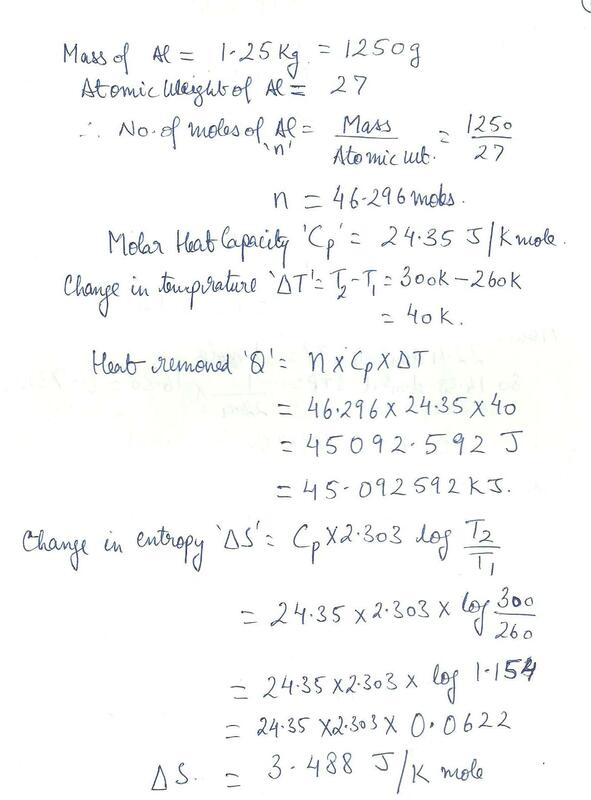 A sample of aluminum of mass 1.25 kg is cooled at constant pressure from 300K to 26K.Calculate the energy that must be removed as heat and the change in entrpy of the sample. 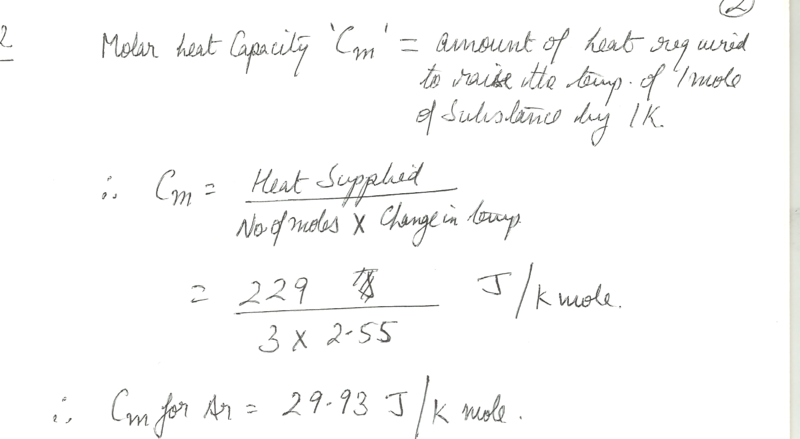 The molar heat capacity of aluminum is 24.35 J/K mol. 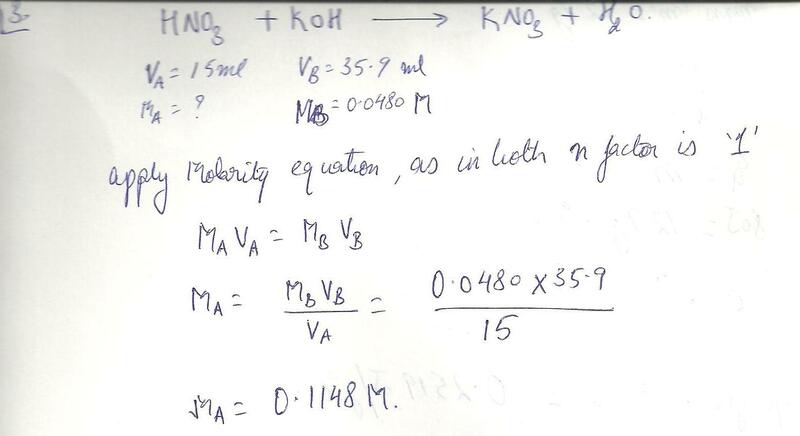 Compute the molarity of 15.0 mI of nitric acid solution that required 35.9 mI of 0.0480 M KOH for complete neutralization. 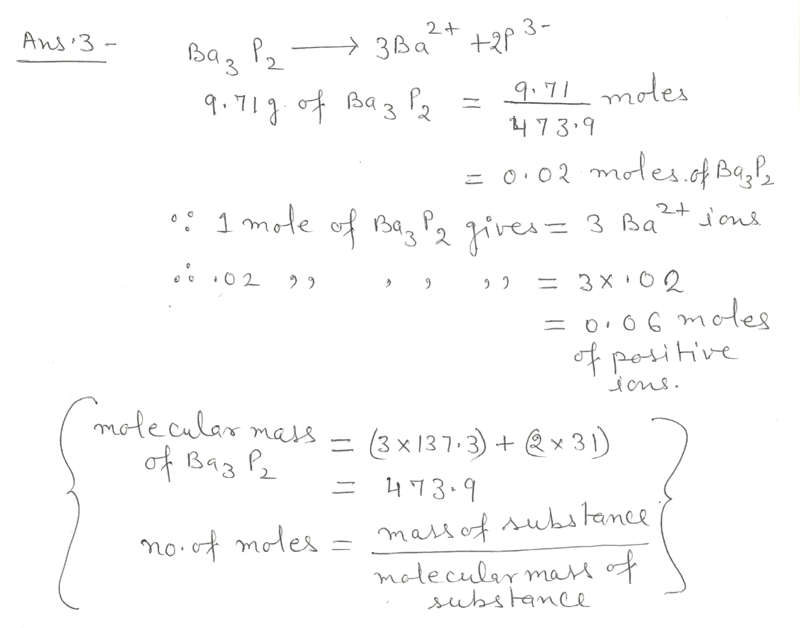 What is the molar solubility of PbBr2 in a 0.10. 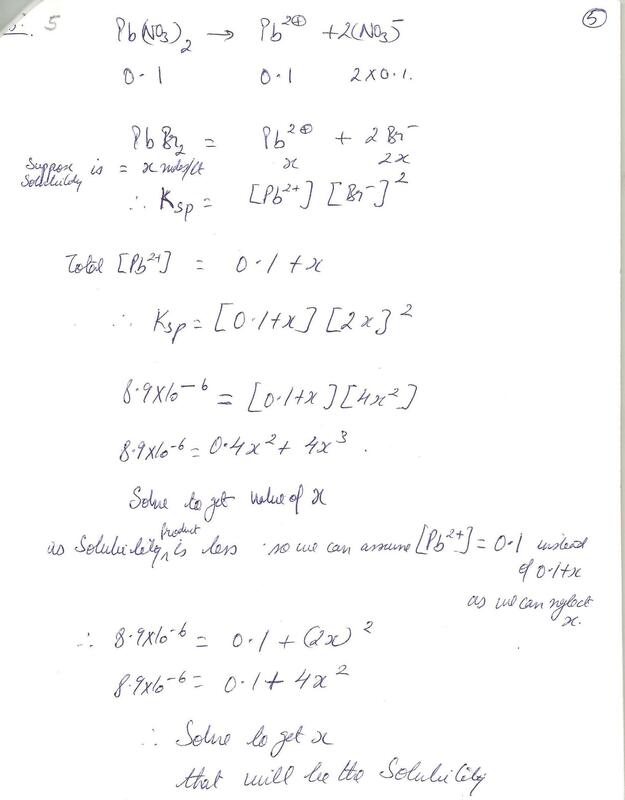 M solution of Pb (NO3)2 ? 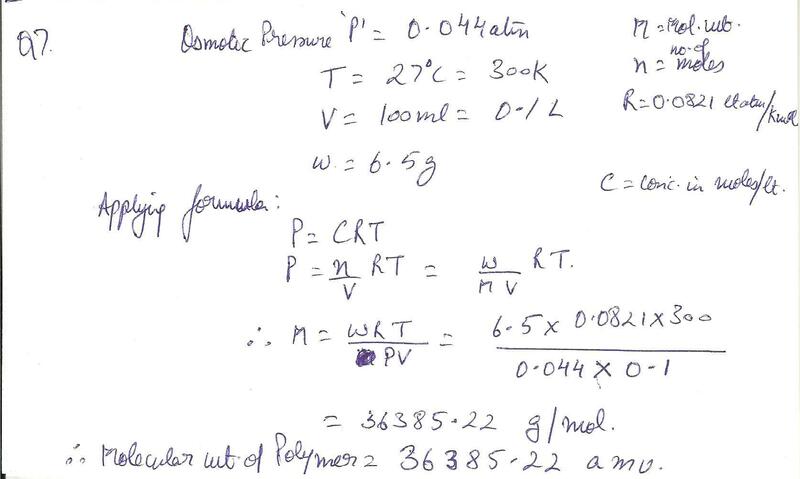 Estimate the molecular weight of a polymer if a 100 mL solution of 6.5 g of polymer in toluene has osmotic pressure of 0.044 atm at 27 degree celcius. 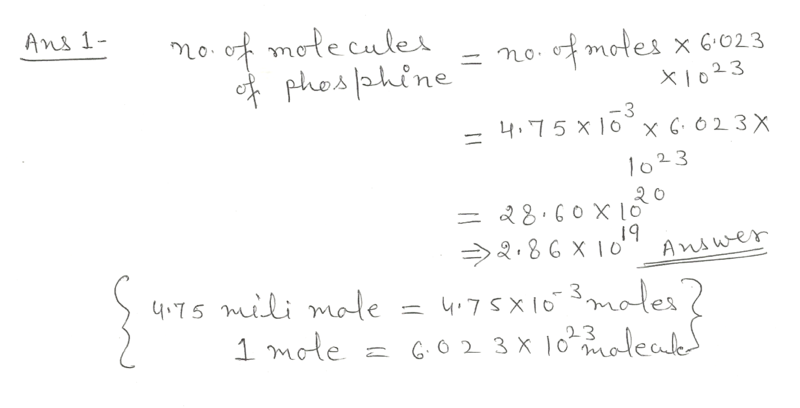 When 3.0 mole Oxygen gas is heated at a constant pressure of 3.25 atm, its temperature increases from 260 K to 285 K. Given that the molar heat capacity of Oxygen at constant pressure is 29.4 J/K mole. 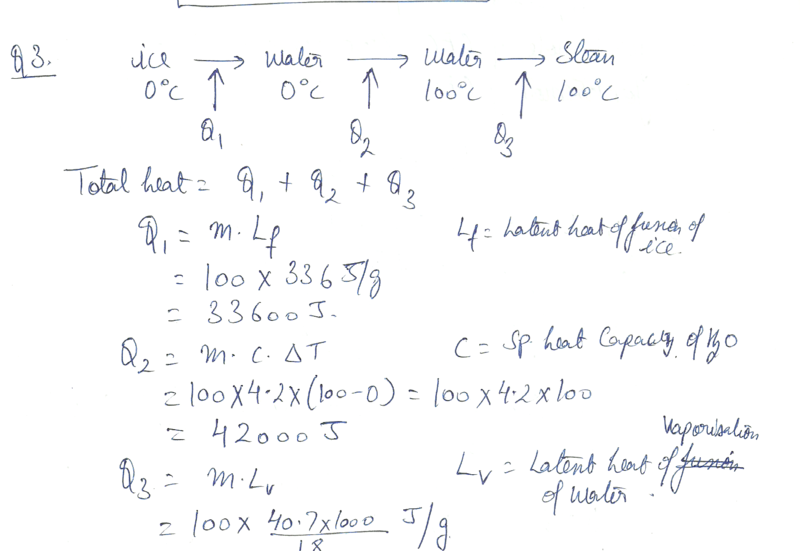 Calculate the q (energy), delta H (enthalpy )and the delta U (internal energy ). 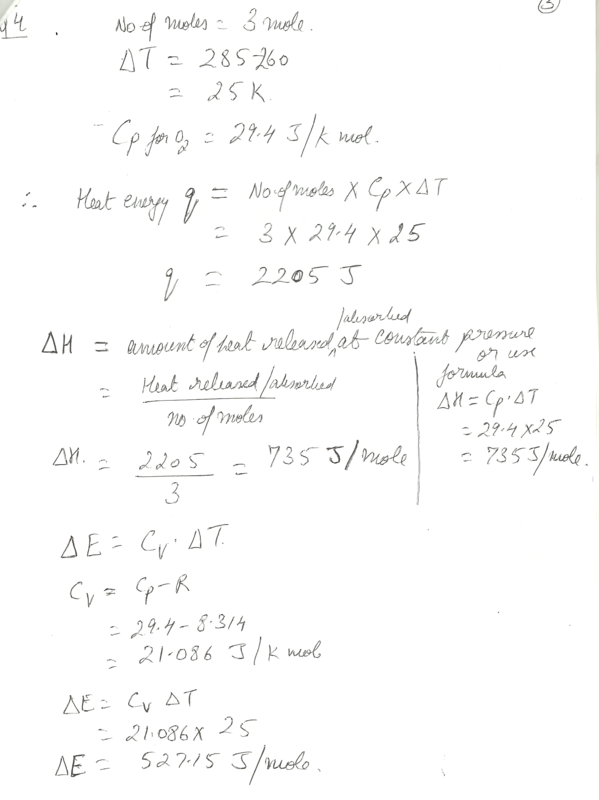 When 229 J of energy is supplied as heat to 3.00 mol Ar (g), the temperature of the sample increases by 2.55 K. Calculate the molar heat capacities at constant volume and constant pressure of the gas. Assume that there are 6.02 *10 to the power of 23 atoms of aluminum in 27.0 grams of Al metal.One empty aluminum can weighs 13.8 grams. If you have two dozen empty Al cans, how many atoms of Al would you have?Show setup with units.